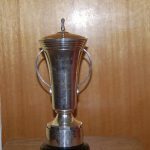 It is recorded in the 1962 Final Report for the SACGB that Mr. W K Wileman presented the club with this trophy and it was to be known as the W K Wileman Trophy. It was to competed for by members living within a 50 mile radius of Nuneaton and was for the heaviest shark irrespective of the species. 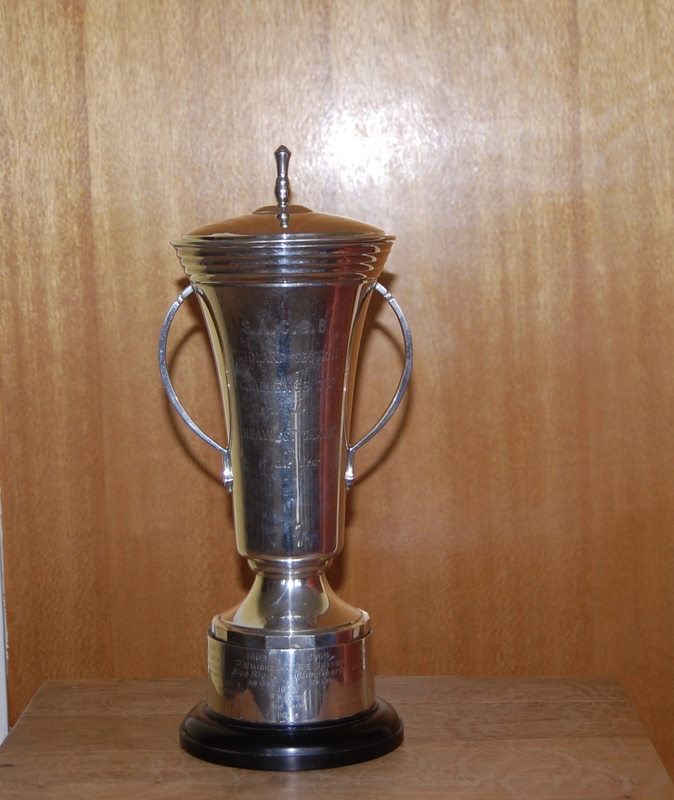 A replica of the trophy was to be presented each year to be retained permanently by the winner. This no longer happens.